Islington Academy 2, London – JULY 2019! 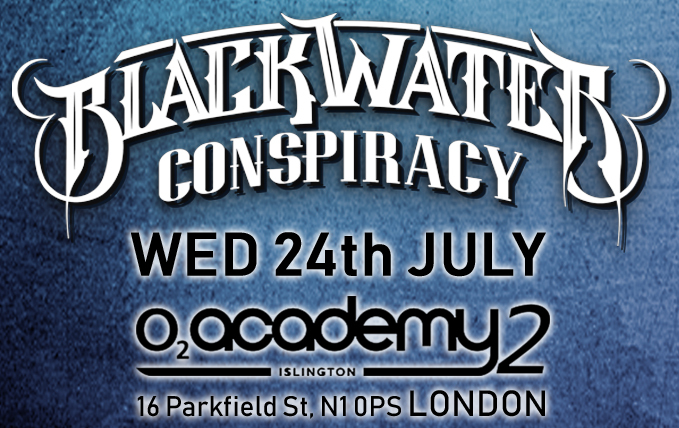 We’re pleased to announced we’ll be returning to play in London, at the Academy 2 Islington, on Wednesday the 24th July this year! Special guests on the night will be The Plott Hounds from USA. Tickets can be bought by CLICKING HERE. This is one show we are really looking forward to and can’t wait to see you all there!